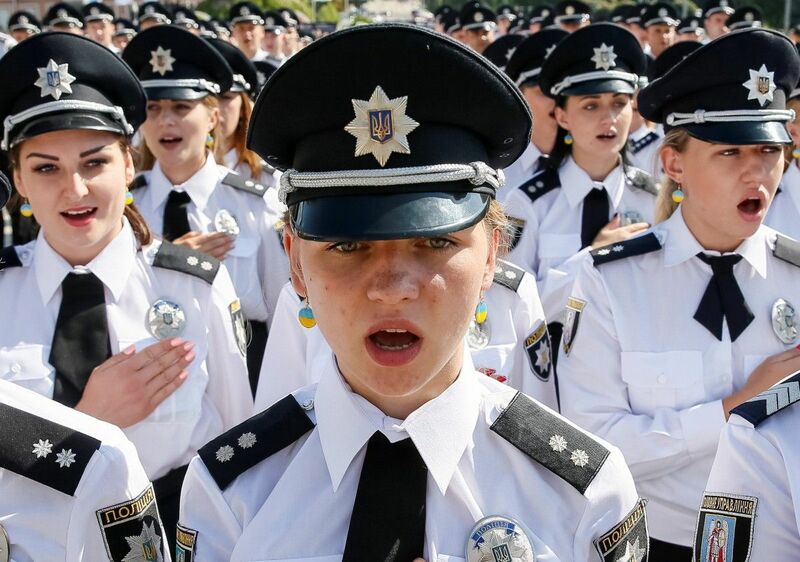 Ukraine is celebrating its first National Police Day on August 4, 2016. 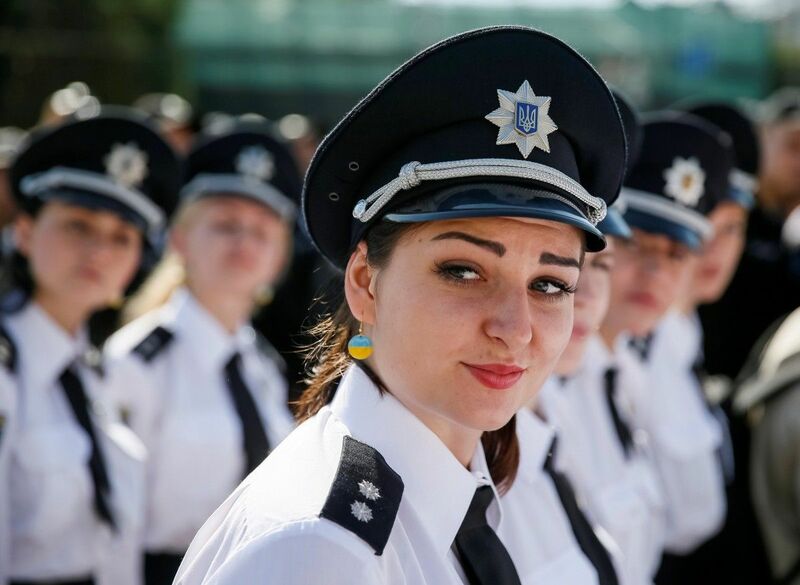 The holiday was established by the president of Ukraine in December 2015. 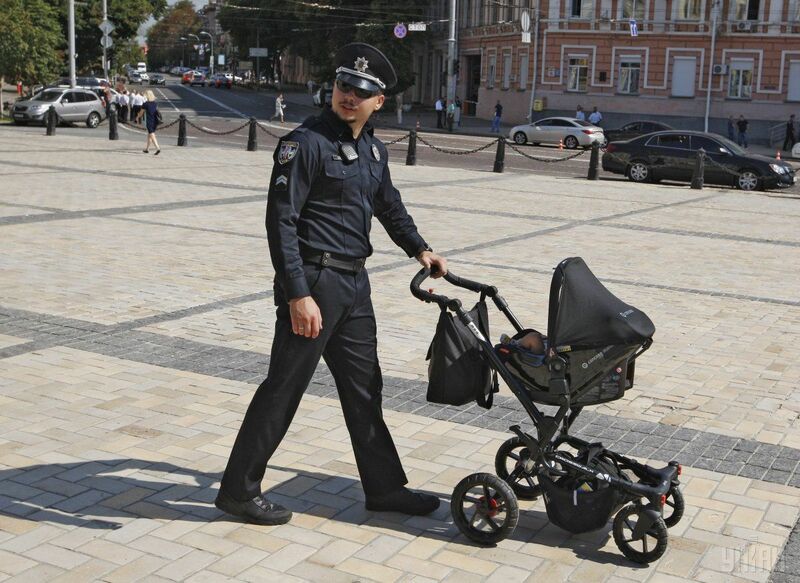 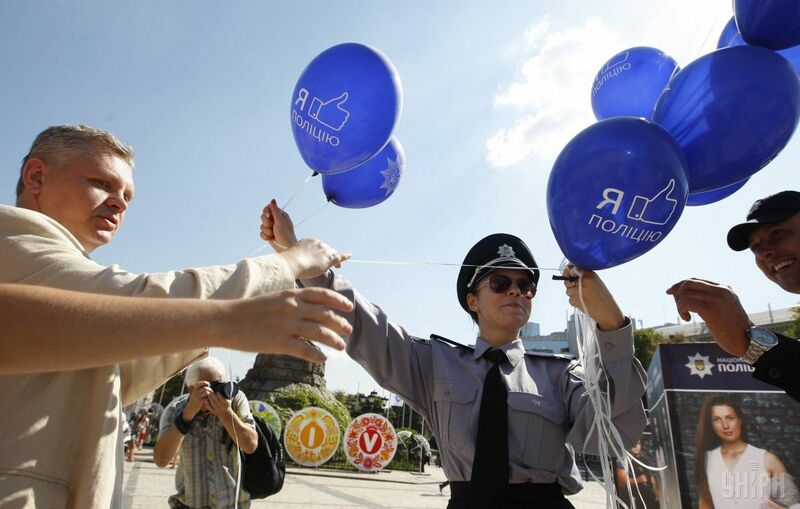 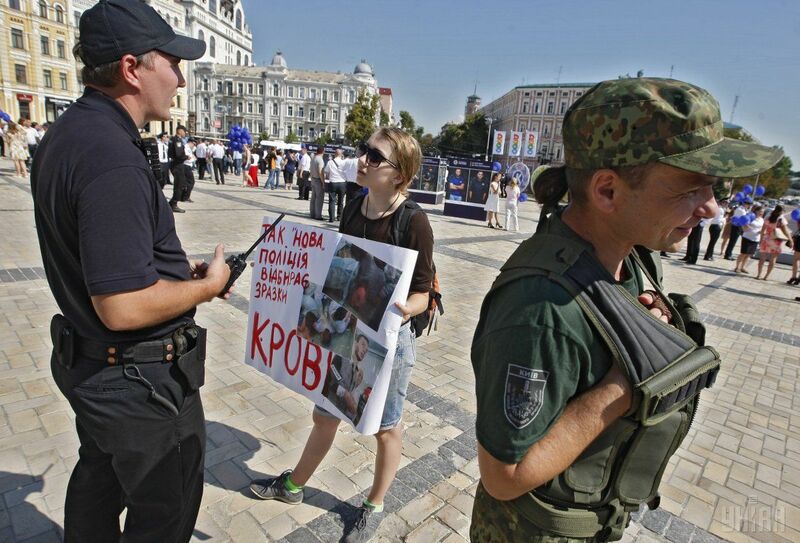 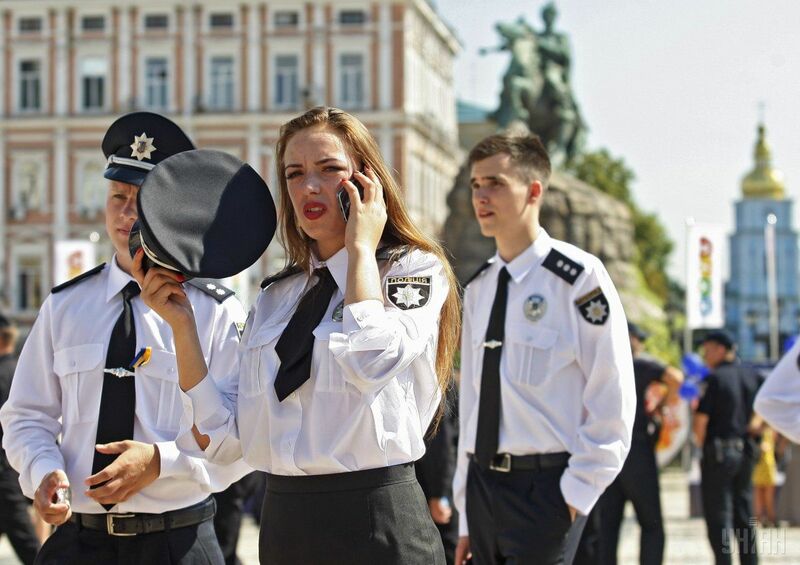 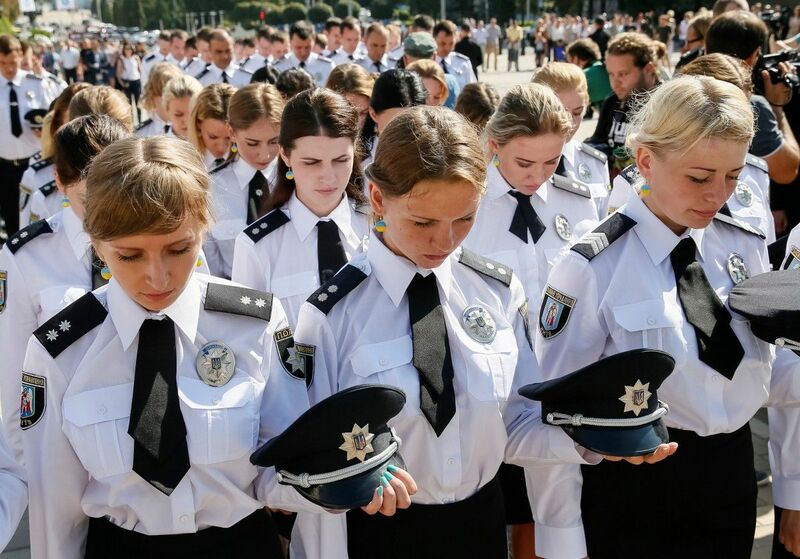 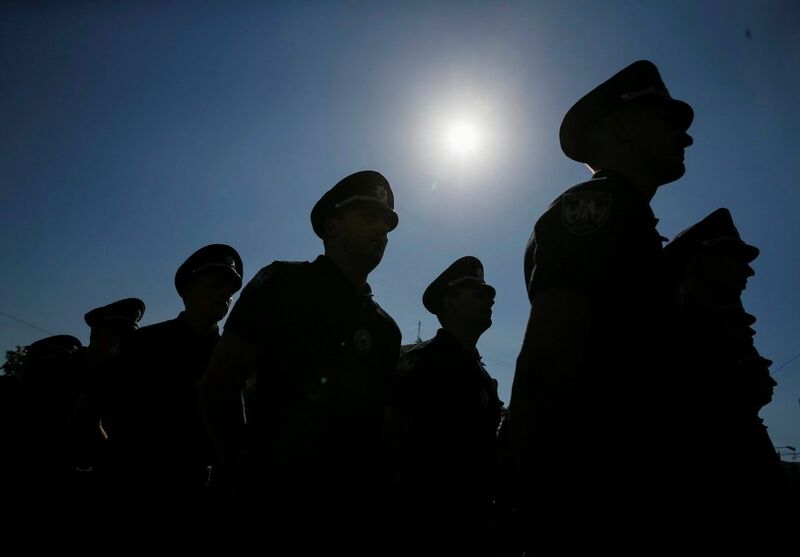 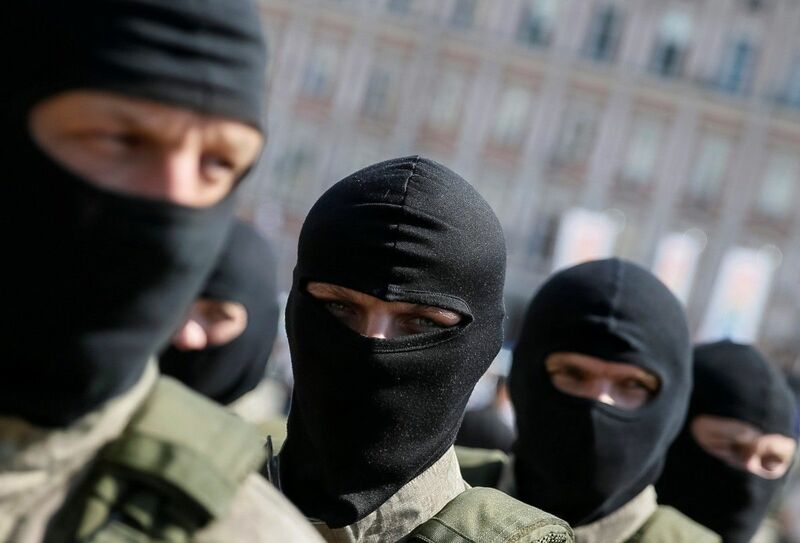 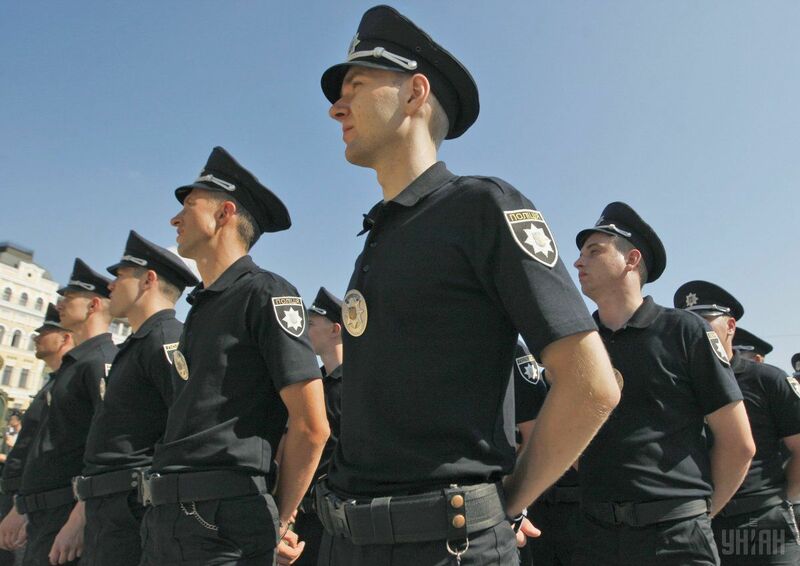 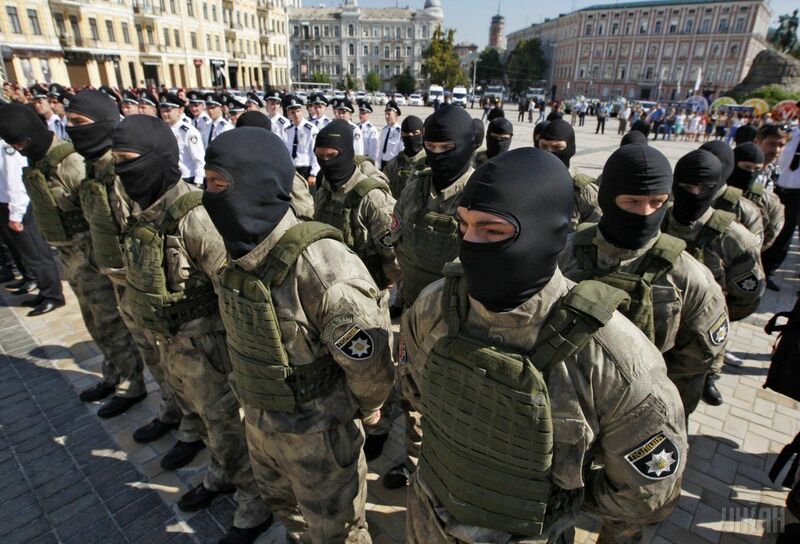 Several official events on the occasion of the professional holiday were staged at Kyiv's St. Sophia Square with the participation of senior police officers and ordinary policemen. 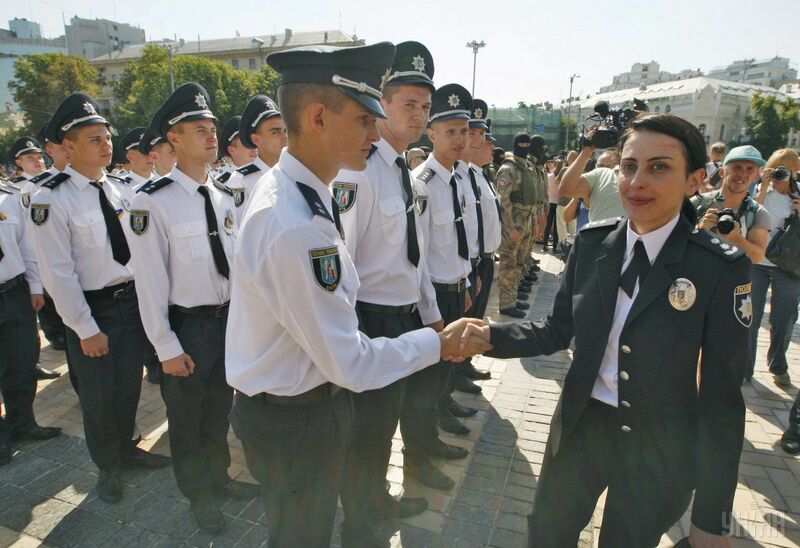 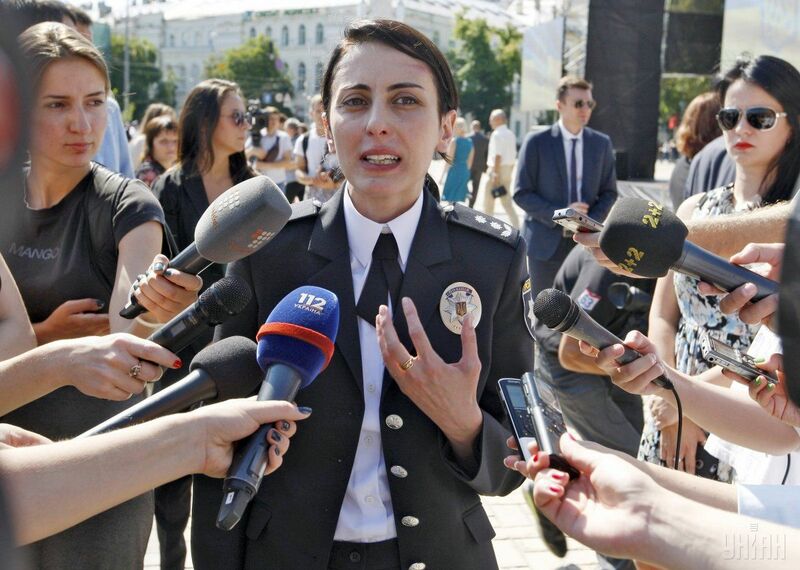 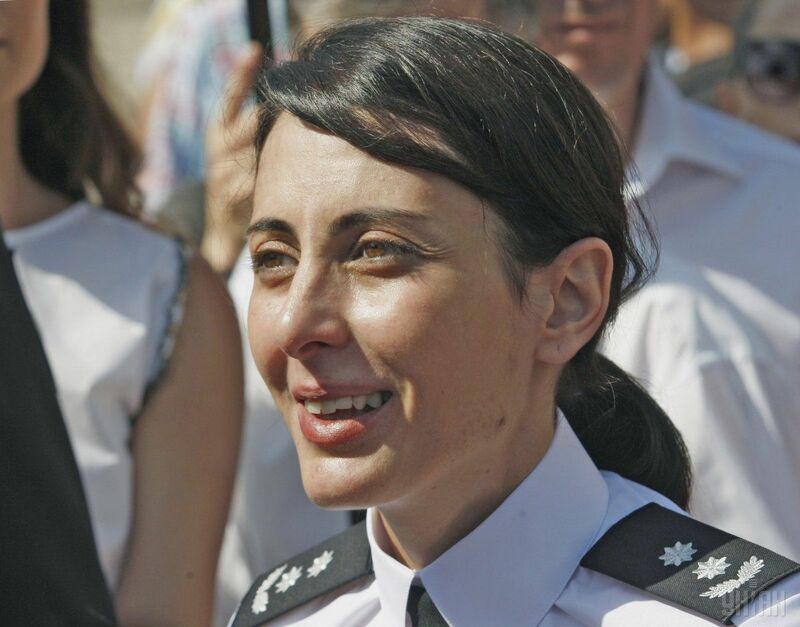 Chief of the National Police Khatia Dekanoidze delivered a welcome speech to greet the police officers and wished them further success in their work for the benefit of society. 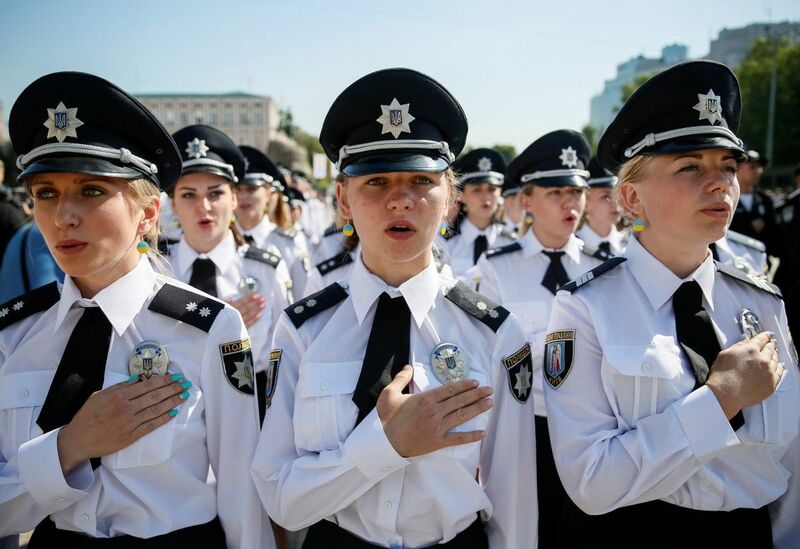 Read alsoUkraine celebrating first National Police DayThe policemen lined up for the official event and sang the national anthem of Ukraine. 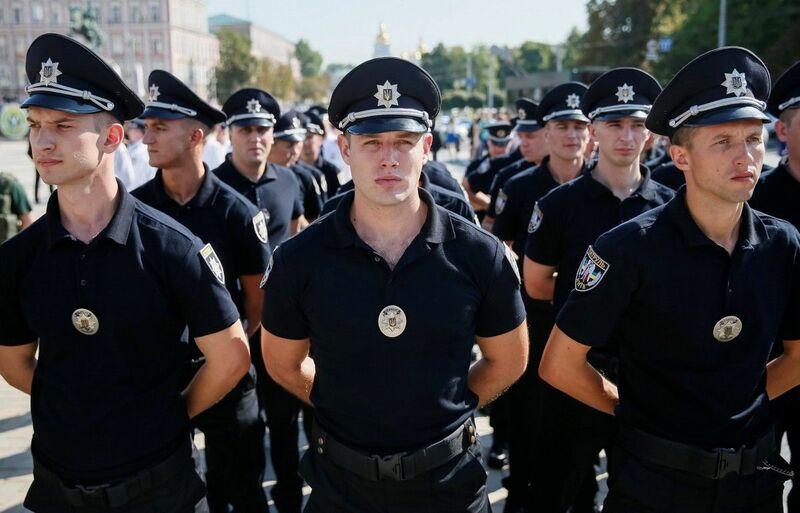 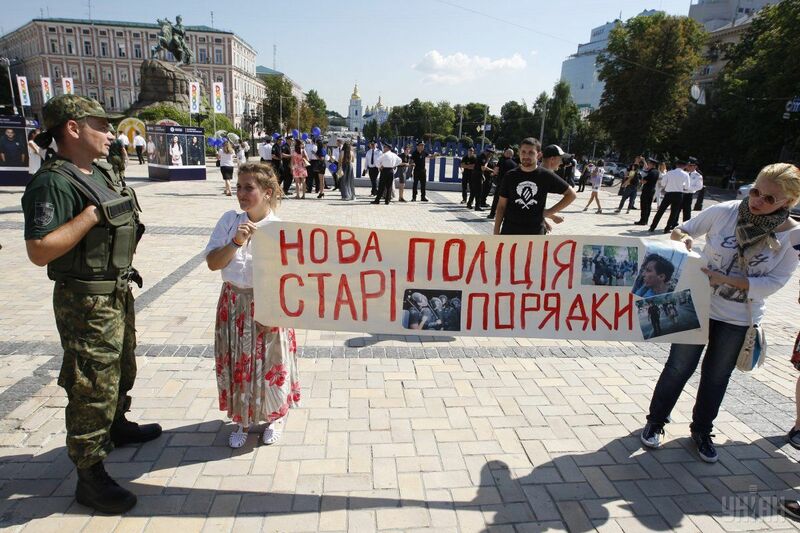 However, not all of those present at the square were happy with the brand-new police force's performance and some held posters saying "New Police – Old Habits." 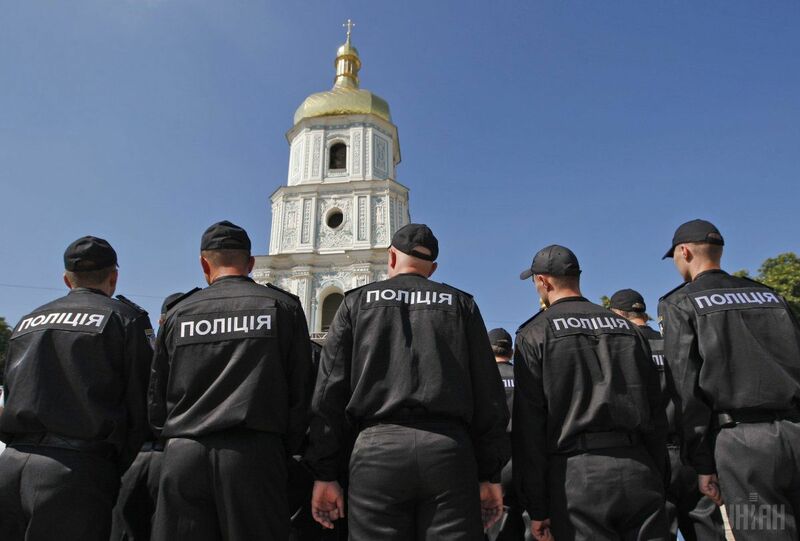 As UNIAN reported, latest data shows an upsurge in the crime rate in Ukraine by 23-26% in the first half of 2016 compared with the same period in 2015.